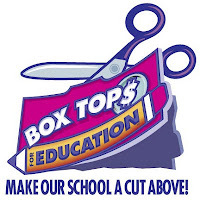 Congratulations to the Fourth Graders for bringing in the most Box Tops for the month of April. They brought in 376 of the 855 April box tops. Soon they will be celebrating with a popcorn party! 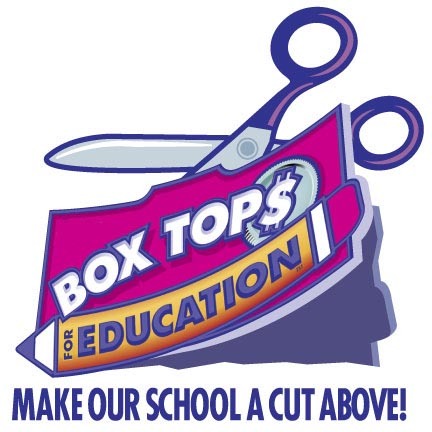 Thank you to everyone who has brought in box tops this year! We are ahead of target having already raised $1,290.00 since September Also, a big thank you to Mrs. Nelson and the student council for collecting and counting them up! This money will be added to the funds for our new playground. 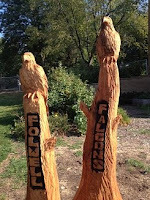 Our goal for the year is $1,300.00.